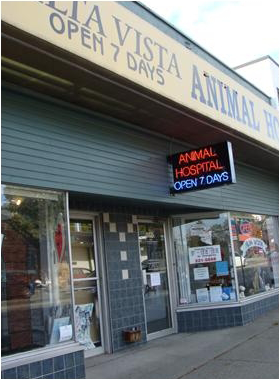 Welcome to Alta Vista Animal Hospital, Your Vancouver Vet Clinic! We would like to take this opportunity to welcome you, your family, and your special family member to our vet clinic. As you continue to browse and explore our website, it is our hope that you will learn more about our dedication to your family and the quality veterinary medicine and service we provide. Our vet clinic offers a wide range of both specialized and emergency services, from new pet exams to spay and neuter surgeries. Aside from performing many laboratory procedures at our vet clinic for your convenience, we have an in-house vet pharmacy. We also carry a wide range of prescription and maintenance foods for cats and dogs to help you find the diet that best suits your pet’s individual needs (MediCal Royal Canin and Prescription Hills). We also carry a variety of flea and parasite control products, as well as dental care products. We are dedicated to providing our patients with quality vet care every day, as we are open for appointments and emergencies seven days a week. Our vet is available for emergencies even after hours, as our hospital’s phone number is directly forwarded to our doctor’s private line. Our vet clinic is located on Dunbar Street, between 29th and 30th Avenue, just opposite Stong’s Grocery Store. 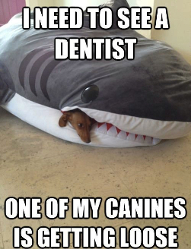 Drop by our vet clinic or call us at (604) 221-5858 to book your appointment today! Click here to explore our vet clinic through an interactive 360° virtual tour!! 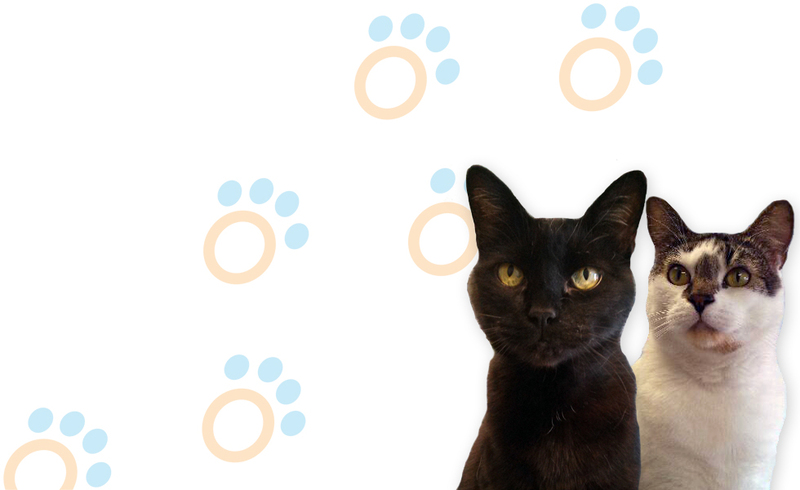 Tour our vet clinic with our personalized video!